2 Bedroom Flat For Sale in Maidstone for Offers in the region of £180,000. Bairstow Eves are delighted to offer for sale this exceptional apartment near the heart of Maidstone town centre. 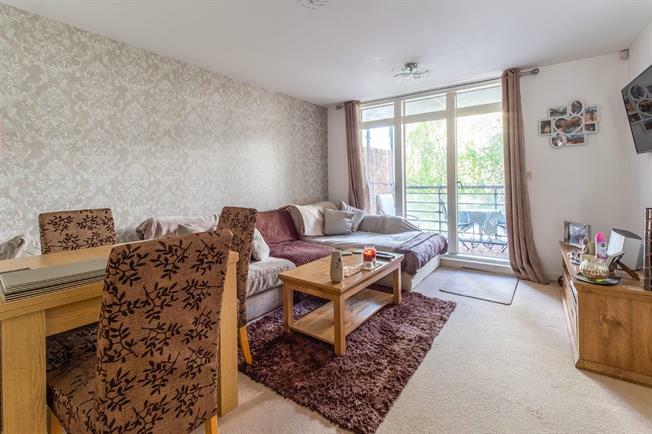 This generous property boasts outside space on the spacious balcony with river views and more room to entertain than some others. Inside, there is a hallway leading to the open plan lounge diner, kitchen with a range of matching units, two double bedrooms with the master offering an en suite shower room and a main bathroom with white suite. All this must be viewed to be appreciated fully.